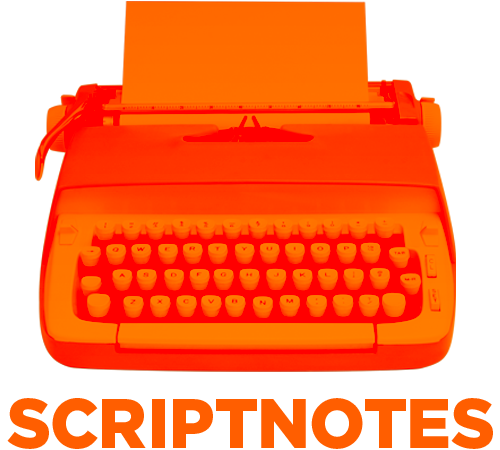 Today marks the inaugural episode of Scriptnotes, a podcast that Craig Mazin and I are trying out. It’s meant to be a weekly-or-so conversation about items of interest to screenwriters, from getting stuff written to dealing with insane producers. Pitching a take. When screenwriters are asked to come in and meet with the studio (or producers) about a project, what do both sides expect? How much work do you do in advance? How different is it from pitching an original idea? The WGA elections. It’s time to pick new officers and new board members. We talk about issues and priorities, and what the WGA Board actually does. 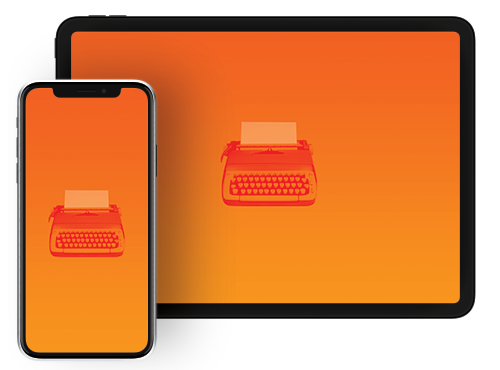 Down the road, we plan to have the podcast up in the usual places (like iTunes), so you can subscribe and get episodes automatically delivered. I’ll post details when they’re available. UPDATE 9-4-11: The transcript of this episode can be found here.